Mrs. Courtney is very passionate about dancing and teaching dance. 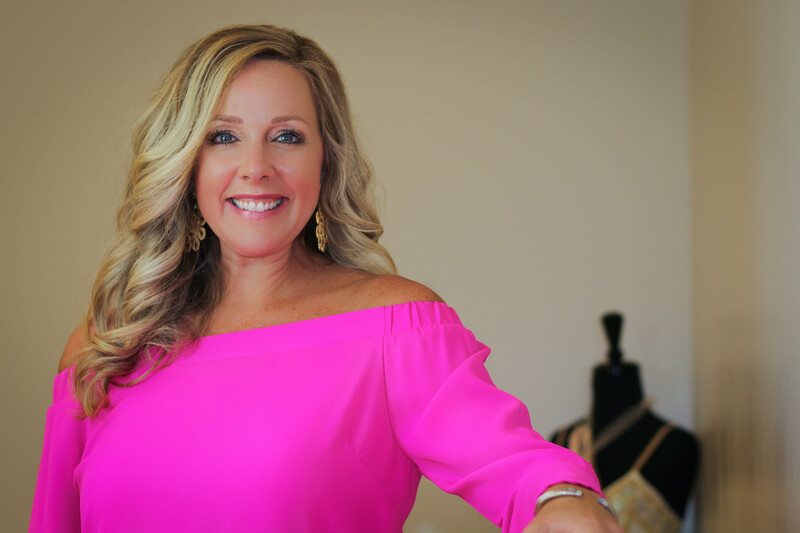 She began her dance training over 20 years ago under the instruction of Mrs. Sally Pope at The Dance Academy in Clinton, NC. Under Mrs. Sally’s instruction she took ballet, jazz and tap classes and dreamed about one day becoming one of the “big girls” who were a part of the Clinton Precision Cadets. At 12 years old, not quite old enough to be a Cadet, she became captain of the Dance Academy Showstoppers. In 1996, Mrs. Courtney danced with honor as a Showstopper in the opening number and finalé in The Dance Academy’s final recital. Upon the retirement of Mrs. Sally Pope and The Dance Academy Mrs. Courtney began her dance training with Mrs. Lori Knowles at Lori’s School of Dance in Clinton, NC. Mrs. Courtney studied ballet, tap, jazz and lyrical at Lori’s School of Dance for the next 7 years. The technical training and the inspiration that Mrs. Lori provided to her students instilled an even deeper passion for dance in Mrs. Courtney. 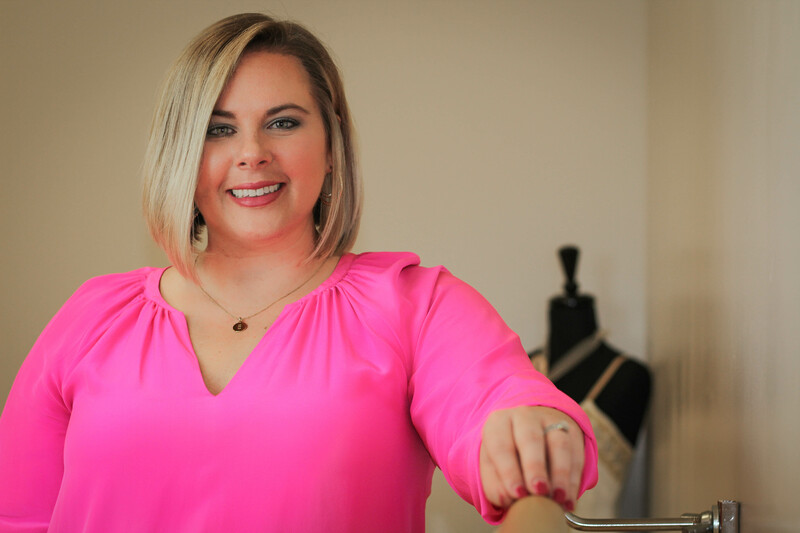 Mrs. Courtney entered East Carolina University (Greenville, NC) in the fall of 2002 on a Teaching Fellows Scholarship and dedicated the next four years to dance training there. 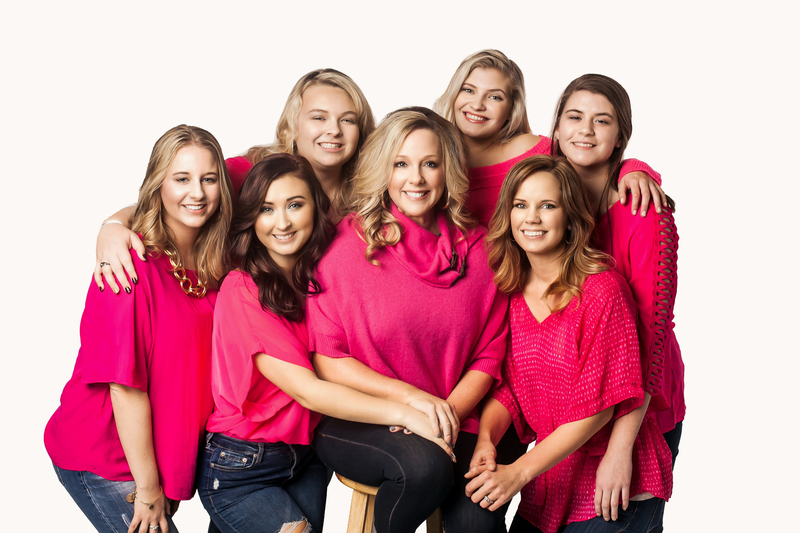 As a dancer at East Carolina, Mrs. Courtney had the opportunity to study and perfect technique under the instruction of renowned teachers including: Tommi Galaska, Roger Belman, Pat Pertallion, Joe Carrow, Patty Weeks, Dr. Dawn Clark, Amanda Oakley & Clarine Powell. She studied all forms of dance and took advanced classes in: ballet, tap, jazz and modern. 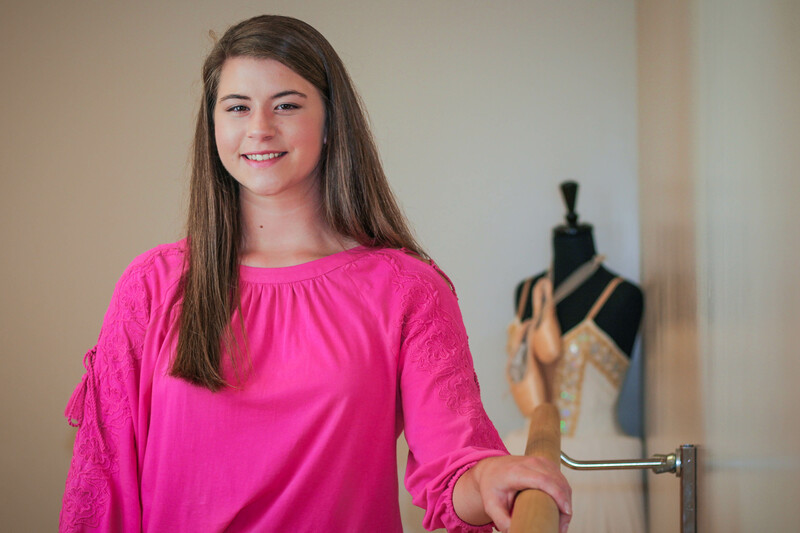 Mrs. Courtney’s class structure at Carolina Dance Company is based primarily from the format she learned while at East Carolina. Prior to graduating from East Carolina University in May of 2006, Mrs. Courtney completed her student teaching requirements under the direction of Mrs. Nancy Heath at Midway High School. 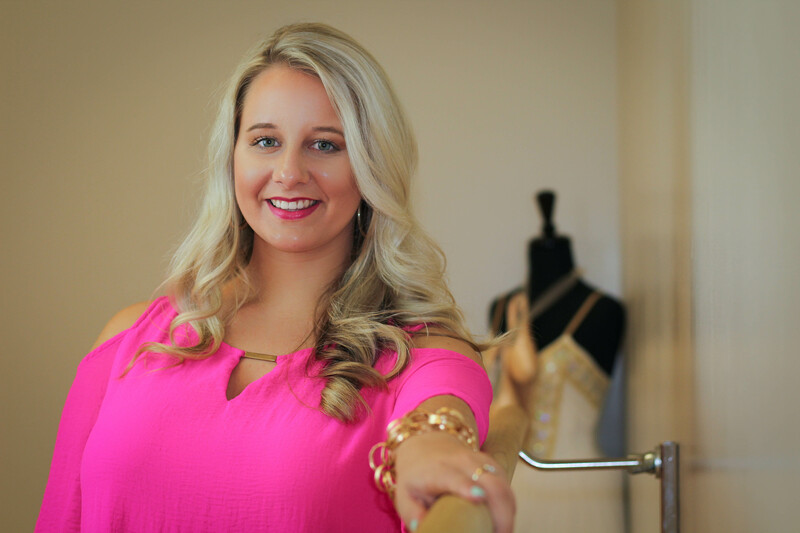 Upon completion of her degree requirements, Mrs. Courtney received her Bachelor of Fine Arts in Dance Education from East Carolina University. In August of that year she began her teaching career with Wake County Schools at Wake Forest-Rolesville High School. While at WFRHS, she taught beginning, intermediate, advanced and company dance classes. During her second year at Wake Forest-Rolesville Mrs. Courtney created the Cougar Dance Team, a first for the school. In March of 2009 Mrs. Courtney was named Head Dance Team Coach for the Lionette Dance Team at Methodist University in Fayetteville, NC. 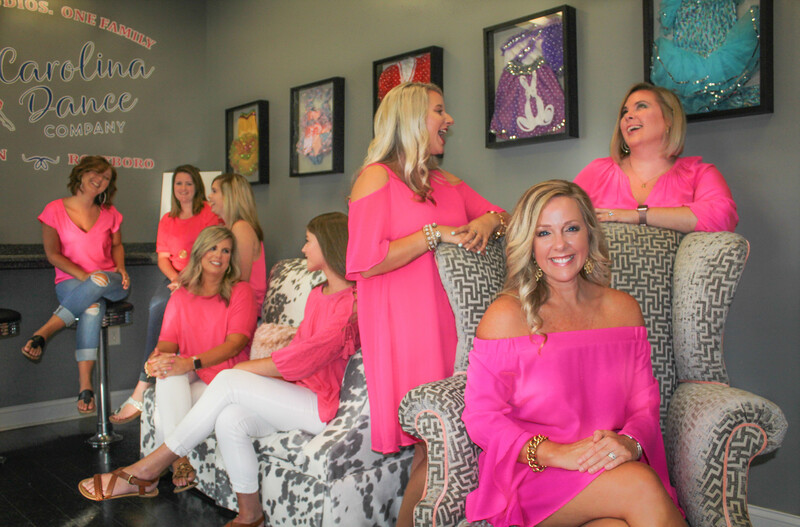 At that time, after three years in Wake County, Mrs. Courtney relocated back to her Sampson County roots. In the summer of 2009 Carolina Dance Company opened in Roseboro, NC and a second studio location in Clinton, NC was opened in 2017. 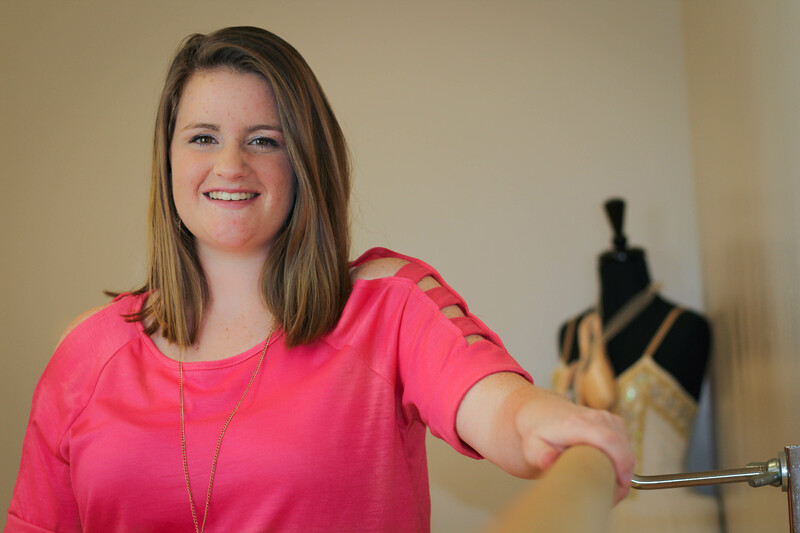 Through Carolina Dance Company Mrs. Courtney is able to share what she is most passionate about: DANCE! Mrs. Courtney is married to Brandon and they have one son (Riley Maddox) and a future ballerina due to arrive in the summer of 2017. Mrs. Courtney looks forward daily to continuing to develop the dance community in Roseboro and in Clinton. It is her mission to teach quality dance classes, instill values in her students and most importantly, share her passion for DANCE with others.